Documenting the user requirements in a concise manner is the first phase in software development. System design helps in defining the overall architecture of system. Quality Analysts test the software thoroughly to check for errors by forming test cases. To make the system manageable, it is divided into smaller modules. Once the system design documents are ready, the developers start coding. When the product is tested and is ready for the deployment, it is formally released in the relevant market. Mobile Application is an increasingly popular and interesting way of communicating with the customers of the businesses. Mobile Application trends are emerging due to the fact that everyone is having an access to the mobile devices on the go.They are helpful in retaining the customers with the business for longer durations of time by providing them access to the business from anywhere just with their phones. 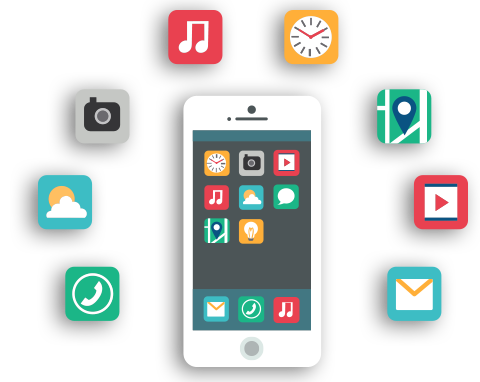 At SSA Soft, this thing is considered righteously and therefore unmatched services of custom Mobile Application Development are delivered. Corporate branding is more than just branding the products and services offered by the company but it is actually the branding of the entire company. For making the customers recognize your corporate brand it is necessary that you must (as a company) stand out from the crowd of competitors within the business. Keeping this thing in view, the Logo of the company should deliver the hidden message of the company and should be well understood by the audience. Security is something that should be monitored efficiently and regularly in order to detect any kind of loops or holes. For the assurance of consistent approach and clarity of the vulnerability processes, SSA SOFT has developed a specially tailored method. Manual Code Review is defended as an essential of application testing method at SSA SOFT. A highly skilled and professional hacking team is the strength of SSA Soft when it comes to Penetration Testing services. At SSA SOFT, it is considered to be the obligation to understand the infrastructure of client’s organization. Organization’s effective and powerful Information Security Management System (ISMS) can be developed, build, and certified by using the ISO 27001. SSA Soft is an integrated IT solution provider. 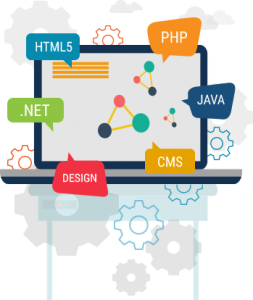 The company is managed by a team of leading IT professionals with decades of experience at international operating levels. 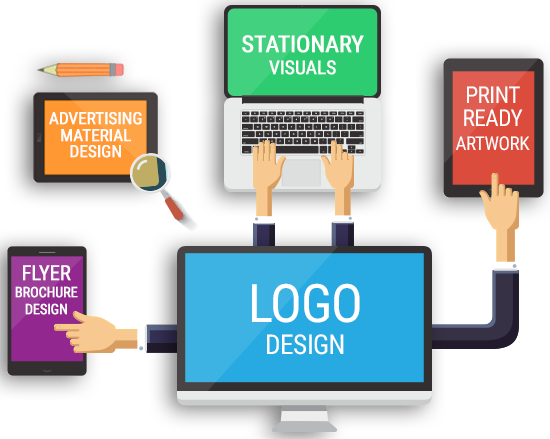 At SSA Soft, the creativity of digital content is considered to be of great importance when it comes to design the artifacts of client’s businesses. 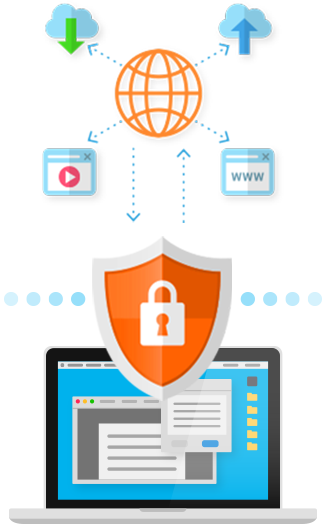 Experienced professionals of SSA SOFT are capable of generating traffic to the website of the brand. 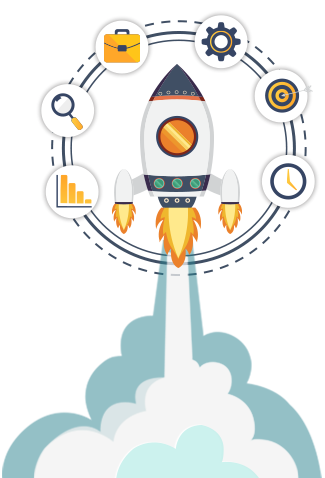 SSA SOFT takes care of the SEO of brand’s websites so that they can always stay at the top. Content writing is considered as an artistic ability and it is believed that not everyone is able to write creative content. Everyone is on the web and the concept for online businesses is increasing with the passage of every single day. PPC is termed as ‘Pay per Click’ and this is the most common model used for search engine based marketing. SSA SOFT is one of the most professional development partners we have ever worked with. They have proven time and again that they will not only do what we ask them to do, they will work hard to understand our ultimate goals and recommend innovative approaches to achieve those goals. SSA SOFT did a fantastic job resolving the historical defects, resolving feature gaps, optimizing code and providing me a really stable platform on which to move forward. They were professional at all times, provided regular communication and I am very happy with the quality of their work. Security services and management at fair prices, your logical choice for security services!